Cluzel wins in Thailand ! 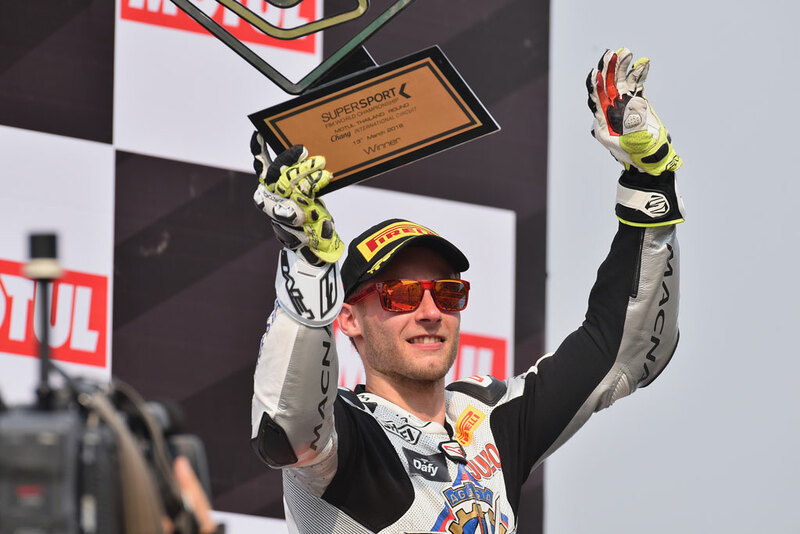 A bit disappointed with his 17th place for the opening race in Australia, Jules Cluzel got his revenge by winning the second one in Thailand last Sunday. After his great performance in Qatar one week ago, Dylan Ferrandis was expecting another good weekend in Thailand, home of the second Grand Prix of the season. Tough racing conditions with temperatures over 40 degrees centigrade in Suphan Buri (Thailand) , where Valentin Guillod improved his MXGP results.